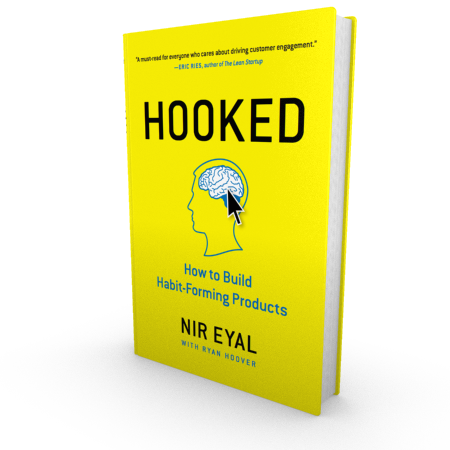 Nir Eyal is the author of the best selling book and Silicon Valley favorite, Hooked: How To Build Habit Forming Products. We dive deep into how to create an addictive product (in a good way), how experience wins over advertising and what the even playing field means for all of us. His book covers not just the why but also the process and the how of it all including creating the roll of open loops, gamification, gratification for the customer. 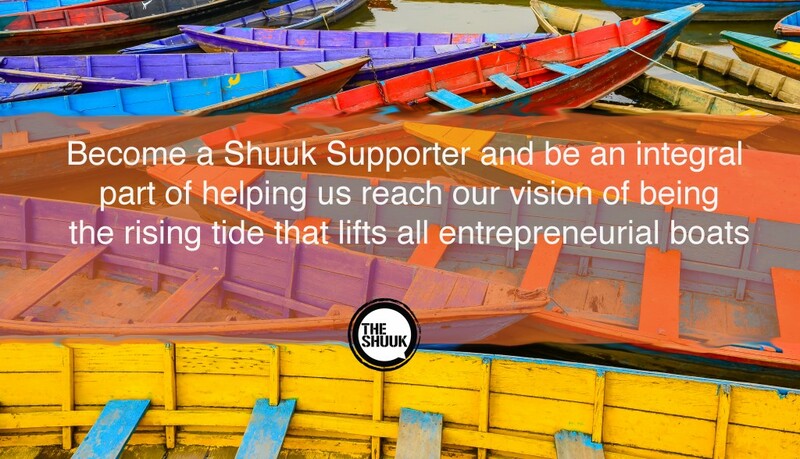 To subscribe, receive notifications and listen to Innovation Roundtable on your mobile devices, go to iTunes.